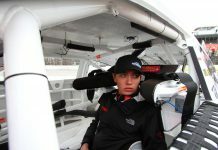 CONCORD, N.C. – Brandon Lynn will return to Venturini Motorsports in the ARCA Menards Series during the upcoming General Tire 200 at Talladega Superspeedway on Friday, April 26. 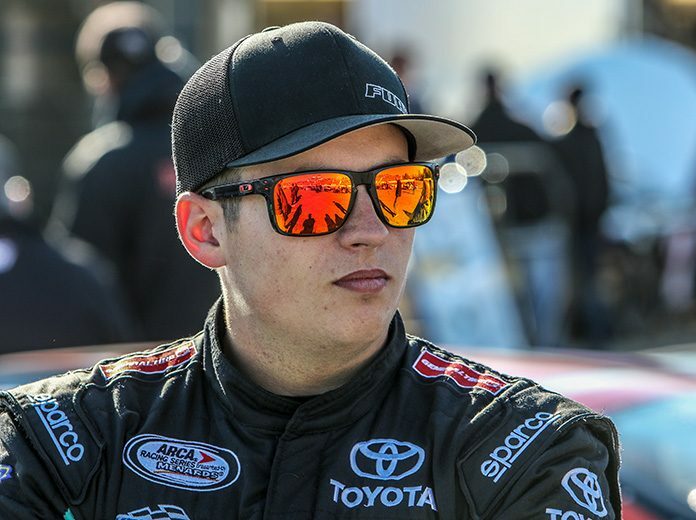 Lynn, 24, who made his ARCA Series debut in 2015, returns to the series after most recently competing in a pair of races last year with Venturini, earning top-10 finishes in both starts at Talladega Superspeedway and Charlotte Motor Speedway. With 10-career ARCA starts under his belt, Lynn nearly won at Talladega in 2017 but fell victim to fuel mileage in an overtime thriller. Leading on the final lap in regulation, Lynn’s shot at victory ended as he ran out of gas after a late race caution forced overtime. Lynn will make his only scheduled series start of the season driving Venturini’s No.20 Toyota Camry with Billy Venturini serving as crew chief.